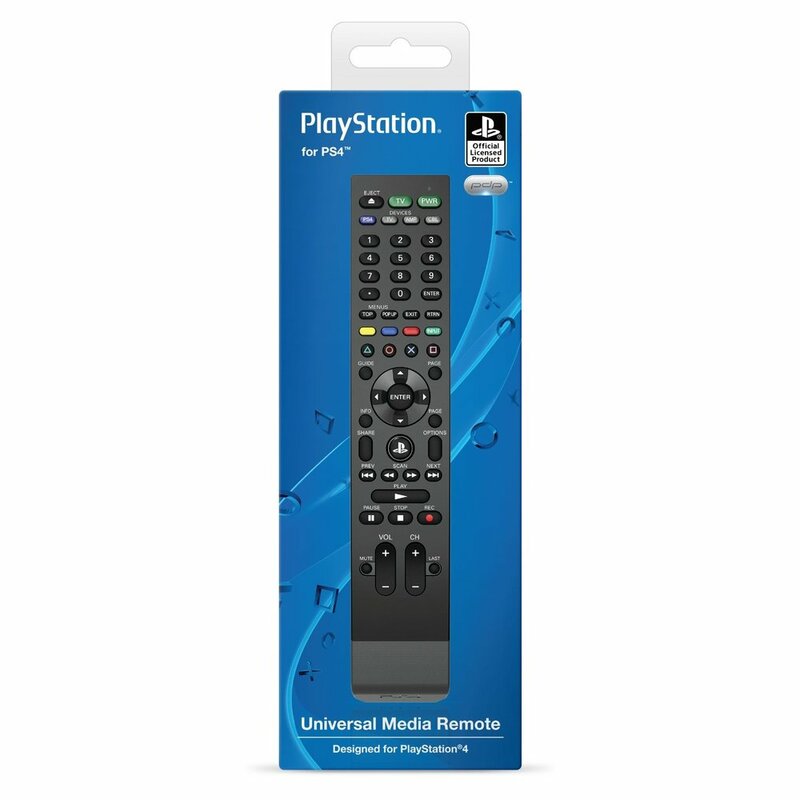 Finally Sony is releasing a multimedia remote for the Playstation 4. 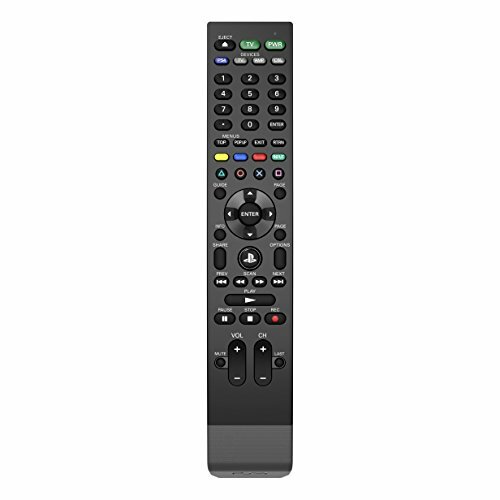 The remote goes on sale on October 27 and it’s available for pre-order right now. I had been waiting for this since I got my PS4. This is a must have for Blu-rays and media apps like Netflix and Youtube. 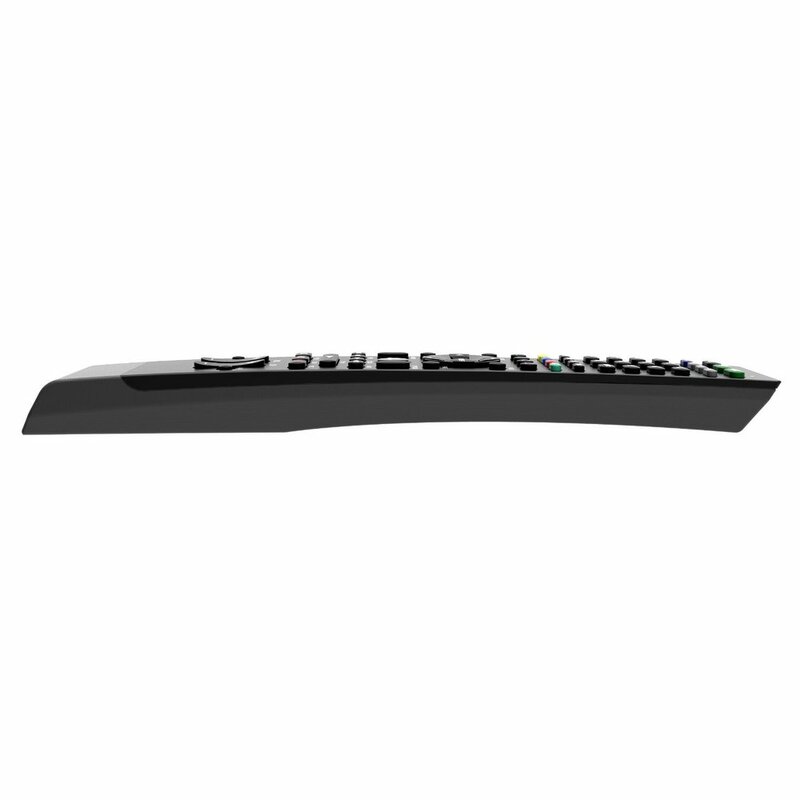 Plus it will also allow you to control 3 extra devices like your TV and HT system.